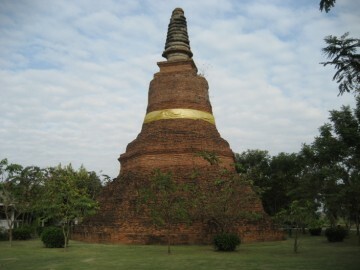 Wat Bot Daeng is located in the south west section of Ayutthaya, off the city island. 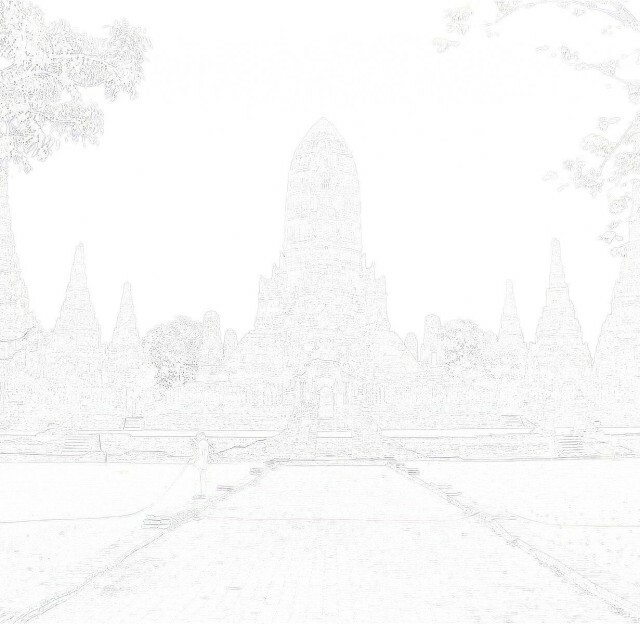 directly inside the Wat Yai Chai Mongkhon compound. 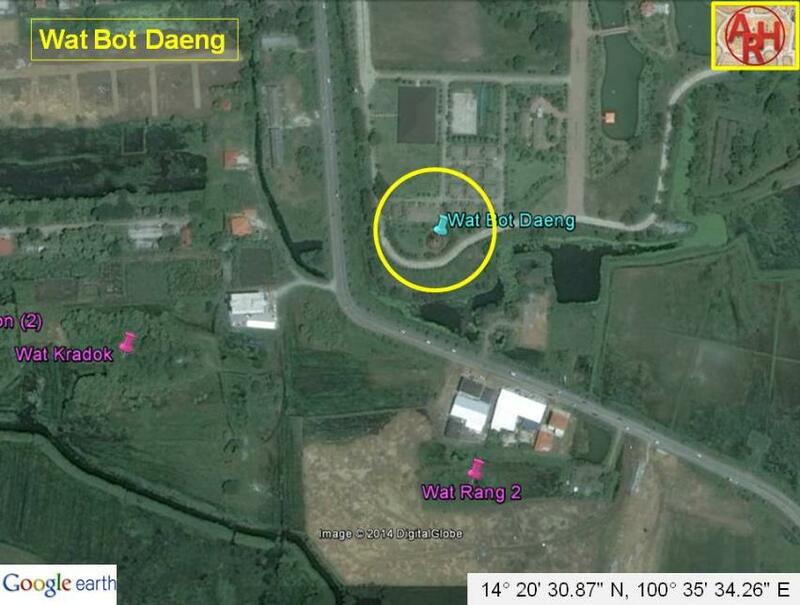 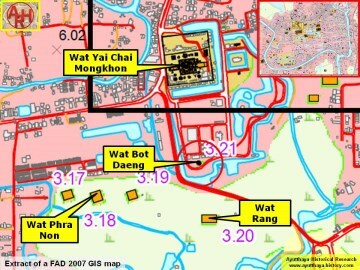 earlier period and that its location next to Wat Yai shows it played a more important role.